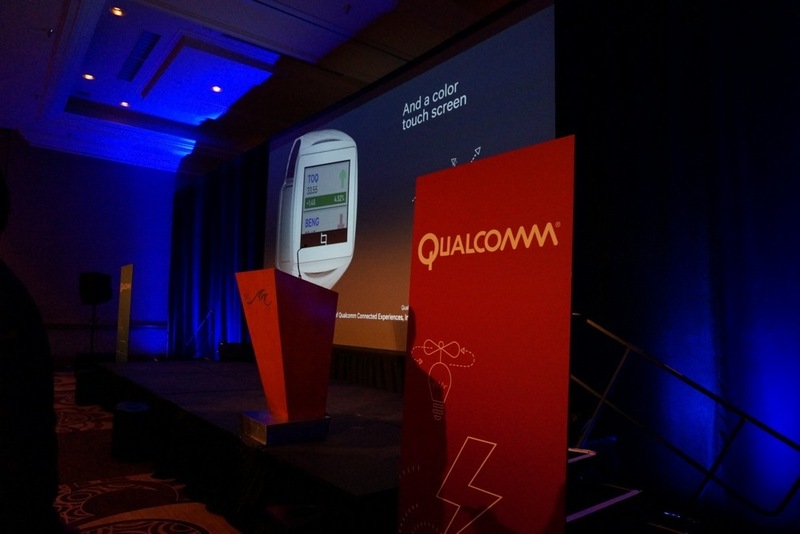 Our press day at CES 2014 continues on with a mid-day gathering of Qualcomm news. Last year, Qualcomm had one of the wildest press events in recent memory, so this is one you’ll want to tune in to. Well, it may be tough to live up to last year’s antics, so maybe it’s best we prepare for something a little more casual. We are assuming we’ll hear more about the Snapdragon 805, camera advancements that Qualcomm has made for mobile devices, their Ultra Sound Notepad technology, maybe something on the TOQ smartwatch, and more. We have a live blog below and will be on the lookout for a video feed.